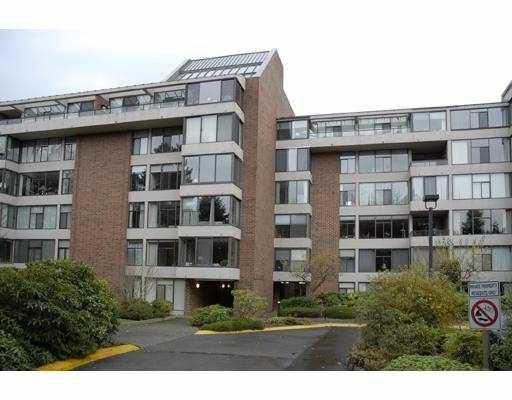 Very desirable Arbutus Village Complex. Concrete Highrise Studio on Ground Floor with outside entrance and west facing. Indoor and outdoor pools, recreation cen ter and low maintenance.